Starting this entry with an outfit photo! I love this dress from KLARRA! It makes me look more grown up! Haha. I remember when I was still a teenager, I thought that I would have a natural transition to "adult clothes" but now I'm an adult but I think that my usual dressing is still considered not quite adult-ish? Despite my age, I feel that I still don't really have adult vibes unless I dress up like how I did in this photo! 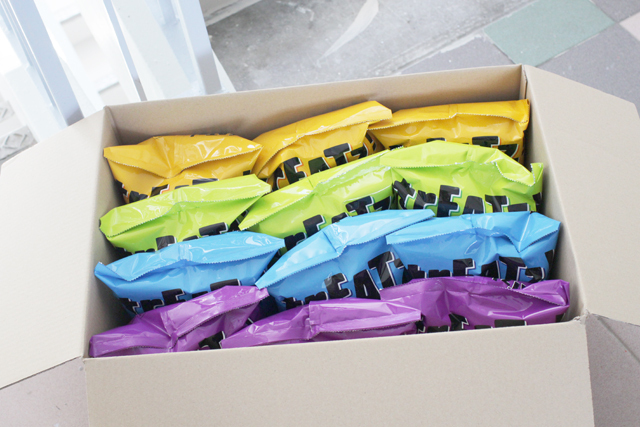 I received a big carton of potato chips from TREATZ at my door step some time ago! Love the happy packaging! It's like, TREATZ TIME! I have already tried Cheese and Original. I liked the Cheese one! Next up, I would have the Lime & Blackpepper one! It sounds quite unique! 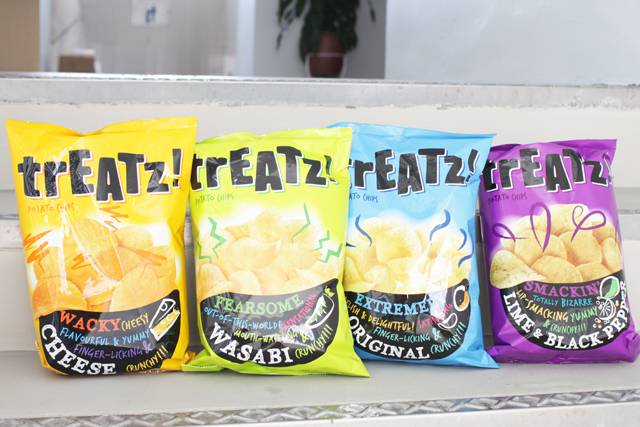 For fans of Wasabi, you'd be glad to know that this fearsome flavor is available too! 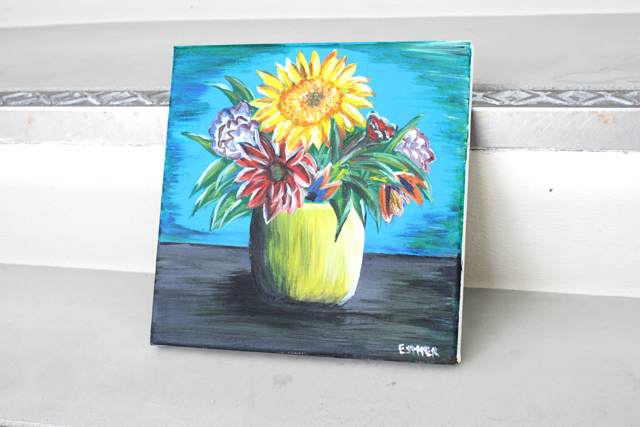 Was feeling quite down one night and so I had another quiet painting session at home. Quite liking how it turned out! What do you think about it? Met up with Fiona for her birthday dinner! You know, I'm really bad at remembering birthdays and I only remember my family's, my bf's, and Fiona's. I think it is probably due to her constant reminders in secondary school, which is usually two months before the actual date. Haha! 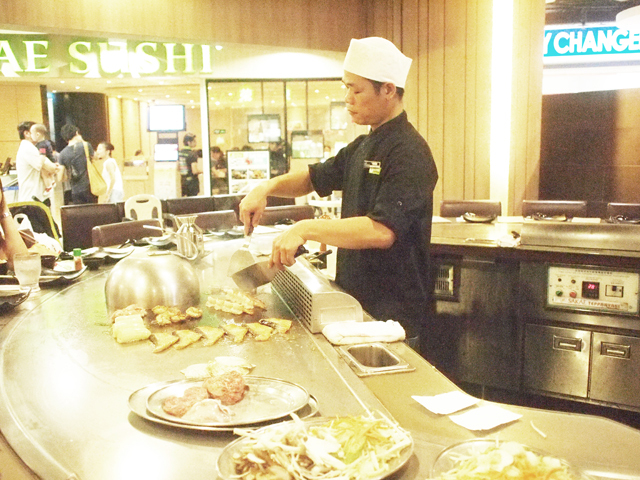 We had Teppanyaki! It has been a long time since I last had this. Awesome! 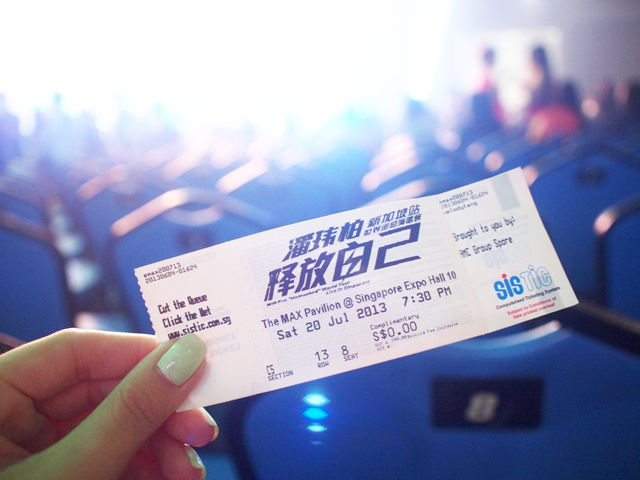 Afterwards, we went to Wilber Pan's concert since I have a pair of complimentary tickets thanks to AMC Group. My camera can't really take good concert photos but we had a good time! Actually, we don't really know his newer songs... But we are definitely familiar with Wilber's older songs! We were so happy when he sang a series of old songs! Haha. 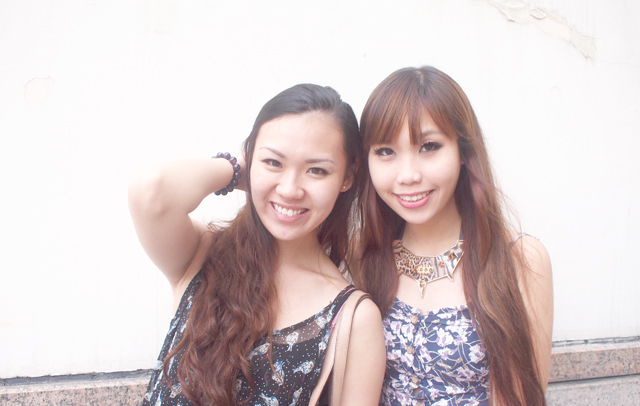 Speaking of concerts, Nadia brought me, Fidelis and Jacelyn to watch Asia Style Collection! I was quite excited because of Girls Generation and 2NE1! 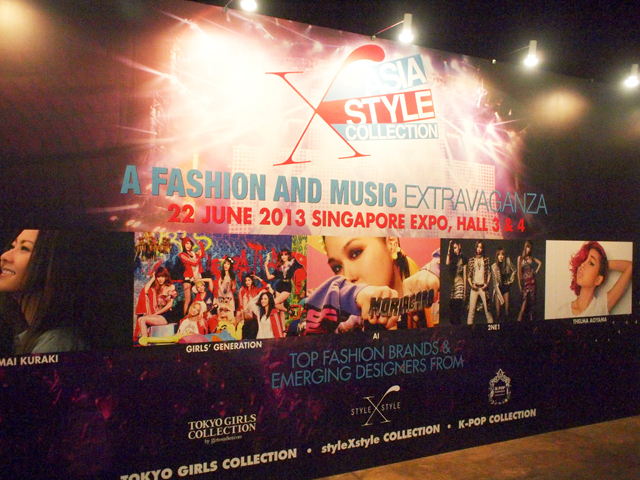 I also heard of Tokyo Girls Collection in Japan before and was quite looking forward to watching Singapore's version! 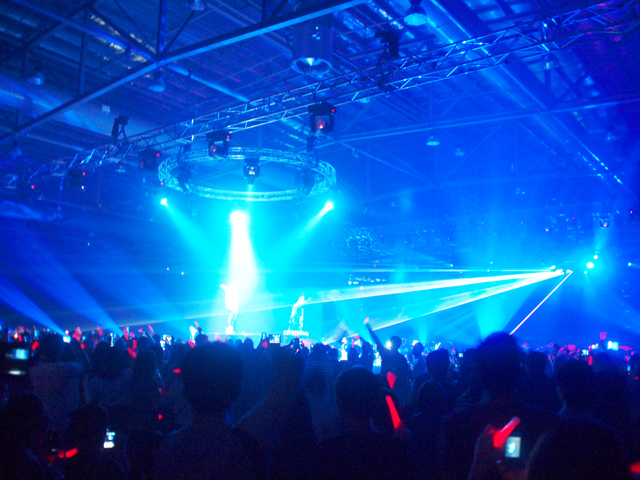 My favorite part of the whole event is probably GG, 2NE1 and Mediacorp's part, since they were the only artistes I know from the line-up that night.